2018 Seniors Week is August 27-31, 2018! 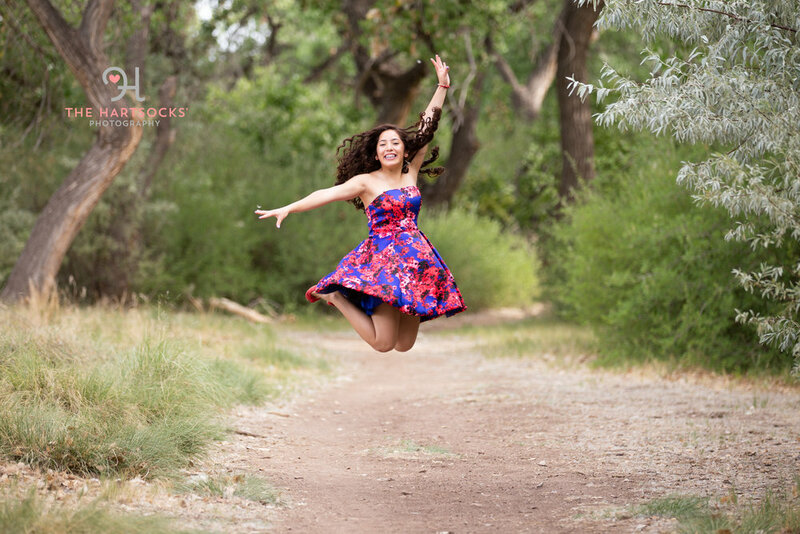 We are so excited to feature 5 seniors in the Albuquerque or Rio Rancho area for being their amazing self! We are accepting nominations now through this form! So nominate your friend, kid, grand-kid, niece or nephew by filling out this quick form! We'll do a free shoot to show their personality and give them all the photos! The shoot will happen on August 25, 2018 at 6 PM in Corrales! We want your personality to show through! The photos should tell your story, and that means you can bring part of who you are to the shoot! Every senior is unique in their own way! During our shoot we are going to have fun, tell jokes, and sometimes we might just jump as high as we can!